One of my primary motivations in traveling is dining on local eats and discovering new, stellar combinations. After having just arrived in Cape Town after a few days in Port Elizabeth, South Africa Mike and I found ourselves sitting at a French cafe with our friends Abram and Mallory. The menu showcased a number of delectable treats - but for the hubs and I, one stood out above the rest: Bacon, Brie and Avocado on Ciabata. It was one of the most amazing things to ever grace these taste buds. So, I re-create it. 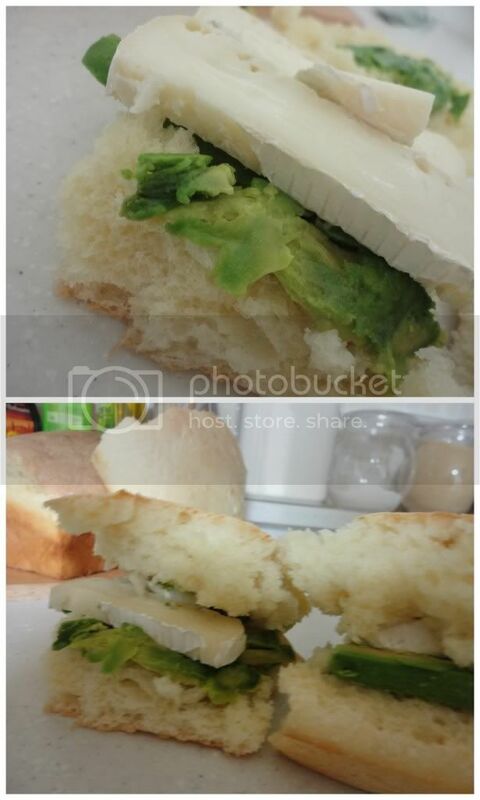 Even when Brie and Avocados are extremely costly. I've been skipping bacon and still find I'm extremely satisfied. You will not regret this sandwich choice. If you have a chance to make your own bread, that'll make the experience even more grand. That sounds awesome! 3 of my favorite things...brie, avocado, and bacon...mmmmmm....will have to try...sounds perfect for a summer lunch...if it ever comes :) I love this blog Melissa!